LTC® is the "gold standard" in professional meticulous lice removal. On May 1, 2016 Lice Treatment Center® Co-Founders Dr. Elin Cohen and Elizabeth Solovay announced expansion of its on-site professional, natural and non-toxic lice treatment services throughout Boston and its suburbs. New technicians who have completed LTC's Lice Academy™ certification program are ready to provide Boston area families with our LTC® pediatrician-approved lice removal services, the acknowledged gold standard in the industry. 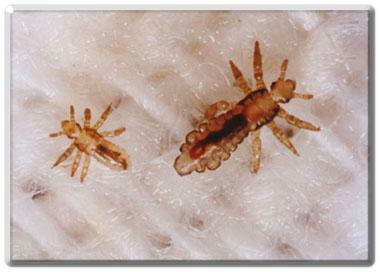 For immediate assistance in the Boston area, call 1-888-LICE AWAY (888-3542-3292). Lice Treatment Center® is physician-owned and, for the past 10 years, has helped more than 50,000 families solve their lice problems.